Nokia today unveiled the Nokia 3650 phone, featuring an integrated high-resolution camera, camcorder, video player and multimedia messaging (MMS) functionality. The 3650 is a tri-band mobile phone operating on GSM 900, 1800, and 1900 MHz networks. The phone includes an integrated VGA camera, a 4096-color display, and a unique circular keypad. Java™ technology allows users to download third-party games and applications. 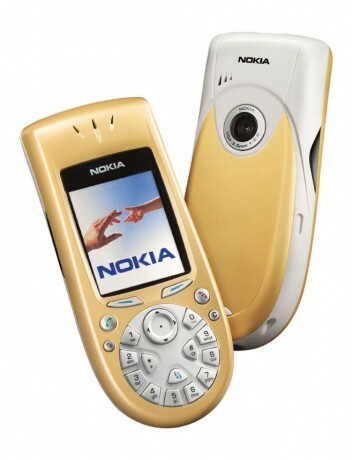 For entertainment, the Nokia 3650 phone supports multi-party game play over infrared and Bluetooth. Shipments are expected to begin early 2003. Nokia today also announced the 3510i color-display phone for Europe and Africa.